Security Self-Storage at 15th and Custer. Self storage consultants, moving specialist—and your Plano neighborhood friends. 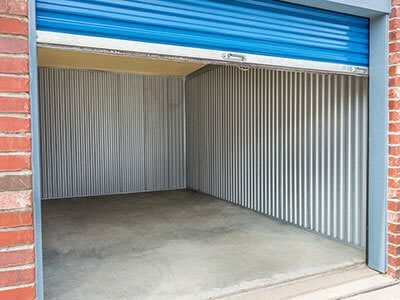 As one of our newest Security Self-Storage locations, our Security Self-Storage at 15th and Custer location has plenty of self storage space along with climate-controlled units available for your storage needs. There are even RV, Trailer, and Boat parking spaces available here! Our location was built with you, THE CUSTOMER, in mind. We have wide drives, lights in EVERY unit, plenty of light, video surveillance, computerized gate access and much, much, more to offer our customers. 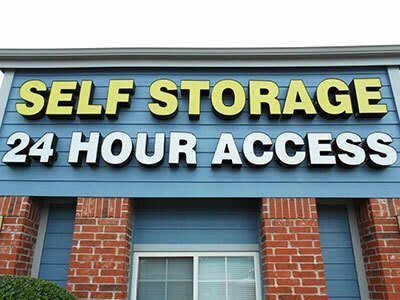 Being in business since 1979 has given Security Self-Storage the ability to learn our customers, and what they need!